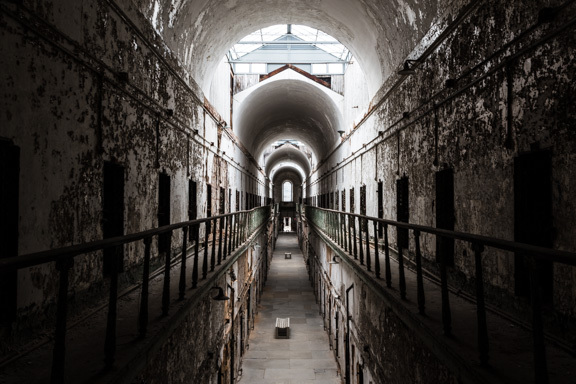 We’re so excited to share with you our first Roadesque video which we happened to take at one of the most eerie cell blocks at Eastern State Penitentiary! 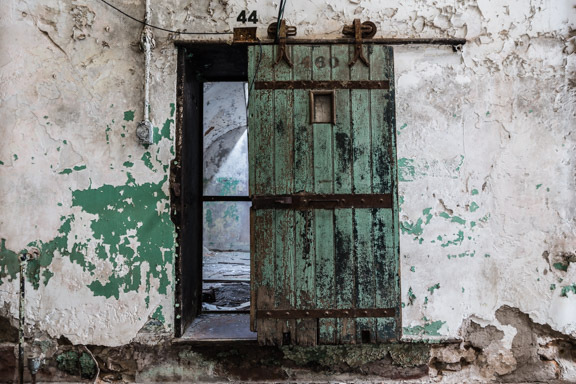 Even though this particular cellblock is closed to the public, it was impactful with its decaying state and most uniquely its unusual sounds. 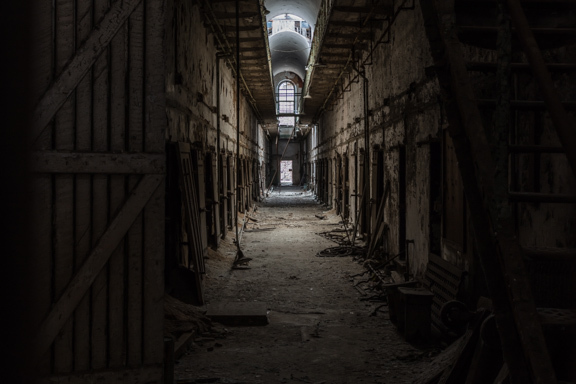 If you turn up the volume while watching the video, you can hear water dripping and sounds of banging that would make any person’s imagination run wild especially because we were the only ones there! Honestly, we found it to be so cool and so inspirational that we think we’ll be doing more videos like this because we truly feel that part of the experience of traveling is not just seeing but also listening! Have you ever traveled to a location and just wanted to listen? Leave a comment…we would love to hear what you think!